Solved! 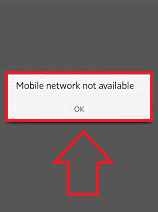 Mobile Network Not Available Error On Android: – One of the most frequent errors faced by Android users across the globe is the Mobile network not available error. This is the most annoying error of all the errors. It turns your phone into just a toy. 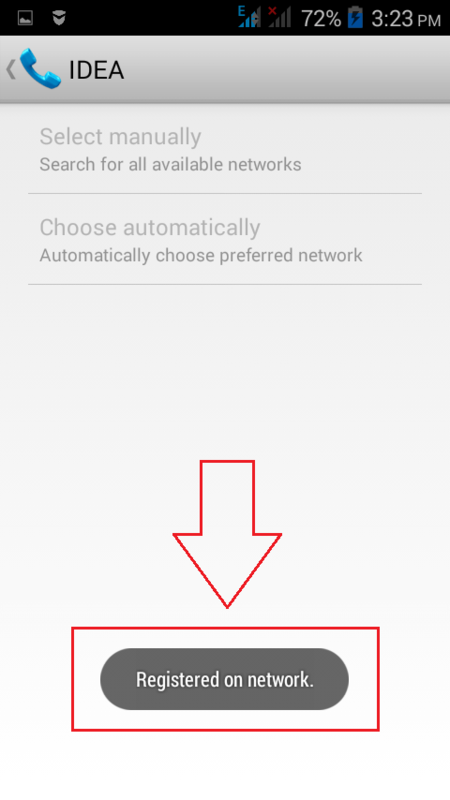 Since there is no network available, unless you are connected to a network via WiFi, your phone can be used only to play games or something similar. If we check the phone of one of our friends who is also subscribed to the same network, most probably we’ll end up frustrated as network will be available for our friend whose phone might probably be in our hands. So, it’s not all about the network not being available. Obviously there is something else. In this article, I have covered the top three ways by which you can solve this issue. Read on, to help yourself in a moment of urgency by learning to crack this annoying error. First way is the most conventional way and it is the first thing that we all do when we encounter an error in any of our devices. 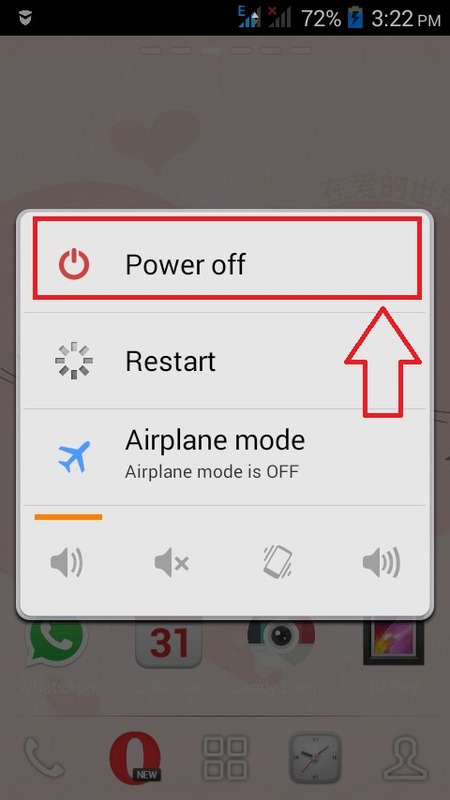 Just Power off your phone, take out the battery and the SIM card. Keep it that way for few minutes. After that, re-insert the battery and the SIM card. 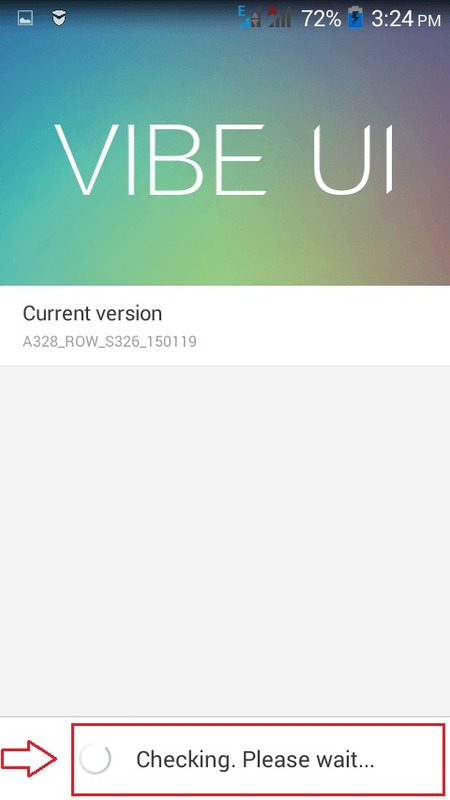 Turn your phone On, to see if the network is available. If not, try out the second way. Launch Settings page by double clicking on it’s icon. Now find the section named Wireless and Networks. 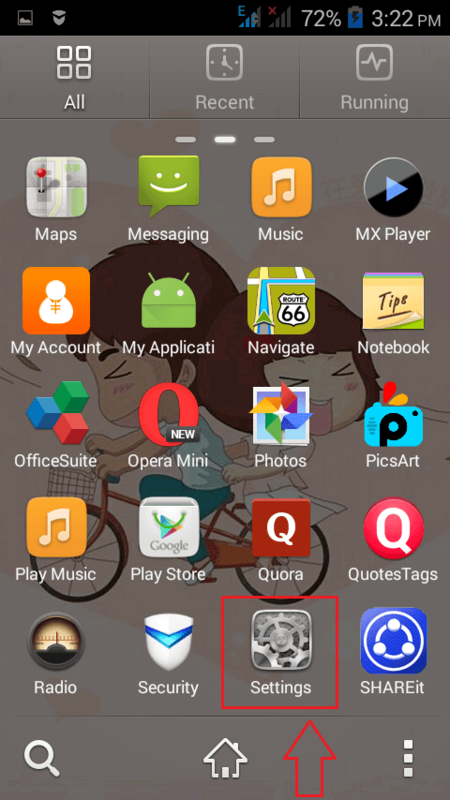 From there,try to find the option Mobile networks. If you cant find it there, click on More option. 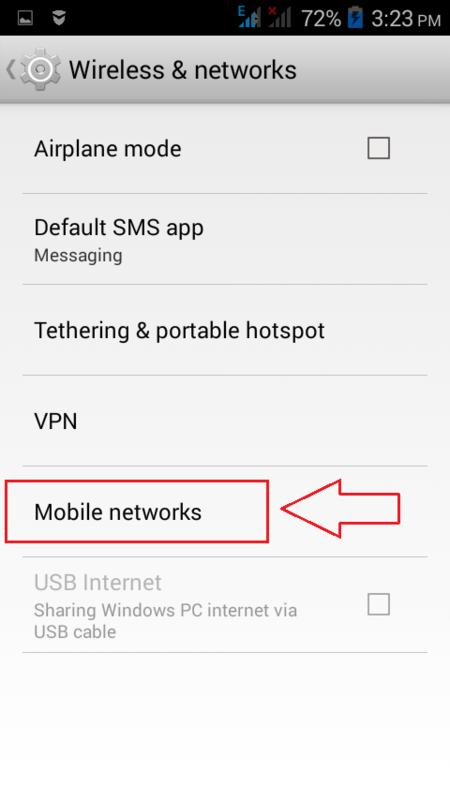 There you will find the option named Mobile networks. Click on it to get to the next step. 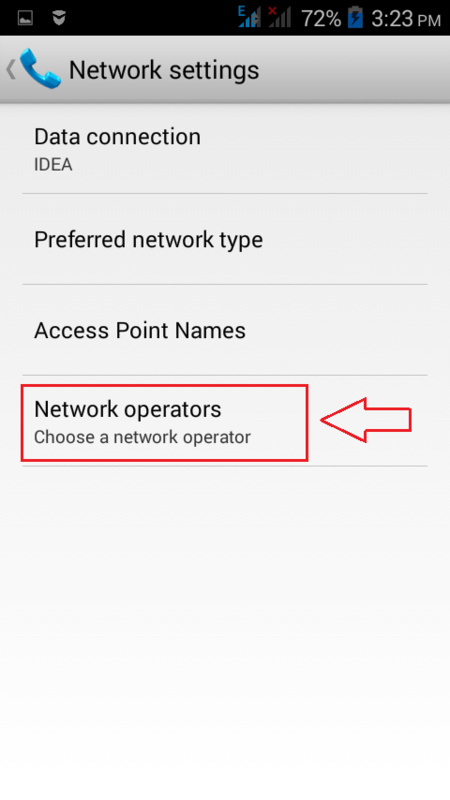 As next, choose Network operators by clicking on it. 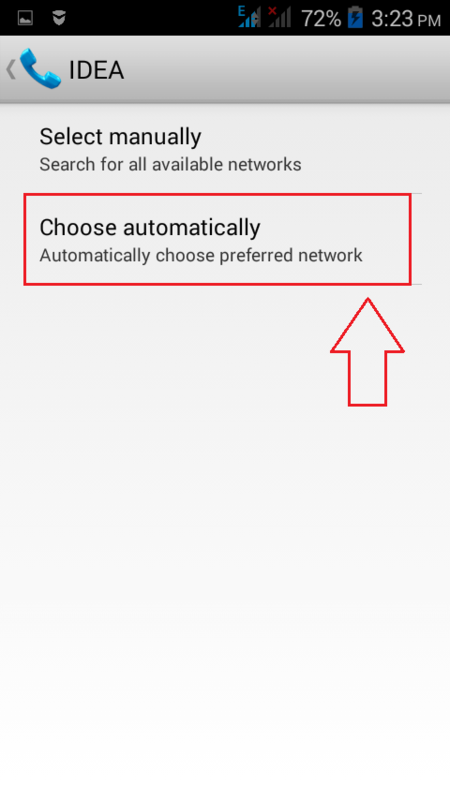 Find the option named Choose automatically and then click on it. Now a toast which says Registered on network will be displayed to you. That’s it. See if the problem is solved. If it’s still not resolved, try out the third way. If both the above listed solutions do not solve your issue of network unavailability, It could be because your system needs a software update. 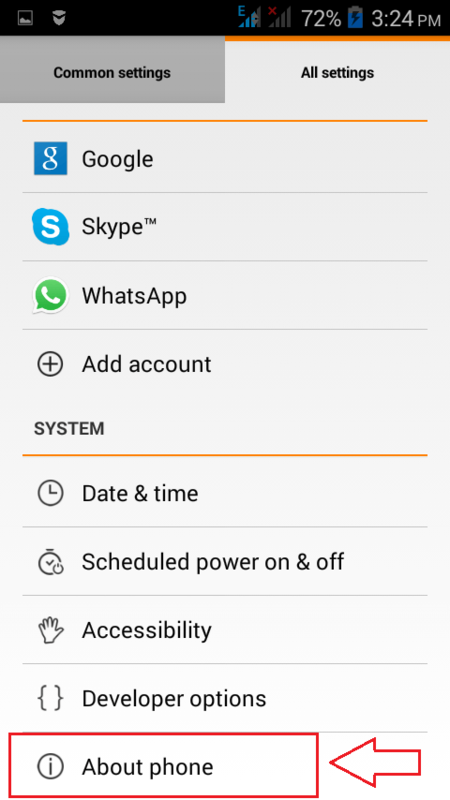 To update the software, first of all, find System section from Settings page. 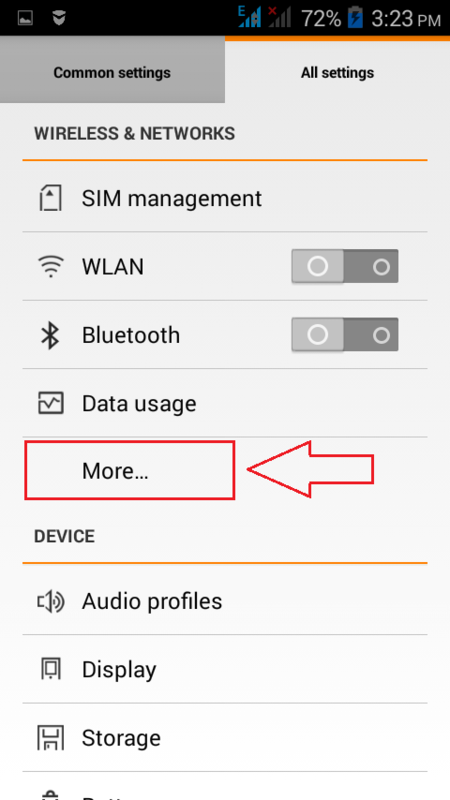 Under System, look for an option named About Phone. Click on it. Click on System update to check for updates. 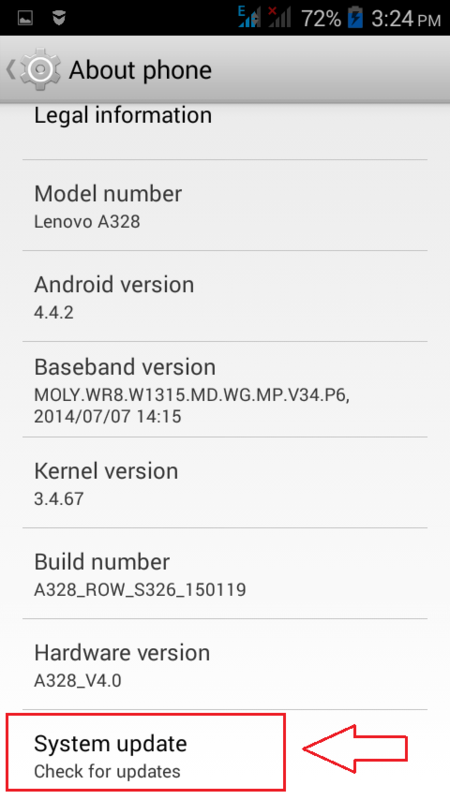 The execution of the previous step will result in the system checking for updates. If any updates are found, you can apply it to your system. That’s it. The error Mobile network not available will be solved by following one of the three ways described in here. Hope you found the article useful. thanks and I will try for Android mobiles. You are welcome. Come back for more tips. Thank you for the comment.